During a recent career strategy consultation with a job seeker, I was talking about the proper etiquette of how to follow up after a job interview. This job seeker asked me if it was necessary to send a thank-you note. She said that she found advice across the Web that said that sending thank-you notes or emails, particularly to recruiters, was fruitless. I told her what I will tell you now: Always send a thank-you note after an interview. If we’ve learned anything since the invention of the Internet, it’s that you can’t trust everything you read. That’s especially true when it comes to job search, a topic where everyone has an opinion. The thank-you note is a key part of your competitive edge. (It’s also just a nice thing to do and it would make your mother proud to know you have manners.) Following up after a job interview is crucial to keep yourself top of mind with the hiring manager. It also exemplifies your level of professionalism. Like your résumé, the thank-you note is another marketing tool to remind the interviewer why you’re the best candidate for the job. Without it, you could be forgotten. Send a thank-you note to each and every person you interact with during the interview process. If you said something more than “hello” to the receptionist, feel free to send him one too. Personalize each note with different relevant points about your conversation and candidacy. (You never know if they’re comparing notes.) Don’t be afraid to pull in commonalities you share with that interviewer to strengthen your connection. In addition to an actual “thank you,” use the opportunity to briefly reiterate your enthusiasm for the position. Remind the contact what value you bring to the company, team and position. You may also address areas you sensed concerned the interviewer. Did she seem hung up on your experience level? Did you forget to bring up something about your skill set? Here’s your chance to clarify these trouble points, and now you have “insider” information that you gathered during the interview; don’t waste it. Before you leave an interview, make sure you have the correct company address and email address of everyone who interviewed you. A thank-you note won’t make you a star candidate if it bounces back to your inbox or comes back to your mailbox as undeliverable. Always – always – send thank-you notes and emails within 24 hours of your interview. Obviously, snail mail takes longer, so if you’re concerned about how quickly your message will reach the interviewer, send a short thank-you email followed by a hand-written “thank you” covering some different points. The problem with most thank-you notes is they are usually prepared as only as a nice gesture. Saying “thank you” is definitely the proper etiquette to follow and it does go a long way, but it is not strategic enough to add another dimension to your candidacy. It doesn’t elevate your interview to a memorable status. Remember, the entire job search process is a strategic marketing effort; use every tool and maximize every opportunity. While many employers might say that they don’t need a thank-you note, chances are they’ll remember the person who sends one versus the one who doesn’t. This is why the Who and the What matter so much. If you’ve got their attention and are going to be remembered, might as well make it for something meaningful. An email or mailed thank-you note is appropriate, but which format depends on a few factors. Consider the work environment of the company you interviewed with. Is their inbox constantly full of emails, like most recruiters? Is their company culture one that means they may not get your note until next year? Choose the method that makes you confident your message will be seen in a timely manner. If you handwrite your letter, take the opportunity to add your personality to it with a professional but thoughtful card or stationery. 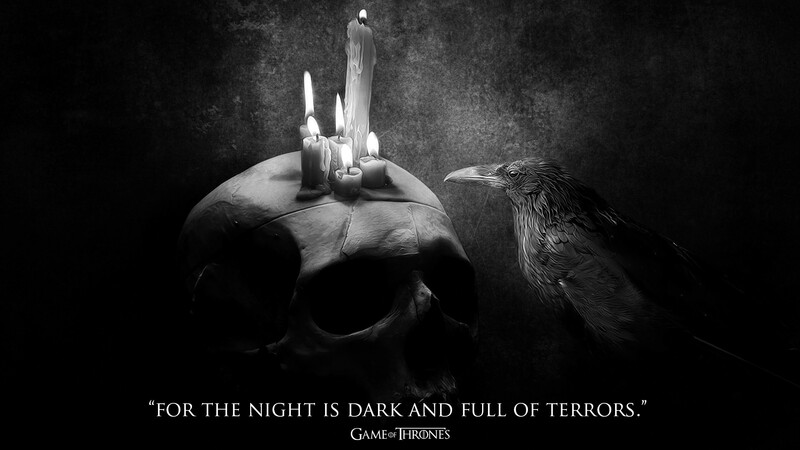 Remember, the Internet is dark and full of terrors – also known as faulty advice. Don’t trust everything you read (except what you’re reading right now). Utilize your critical thinking skills and really consider what works best for you in your job search. Always weigh your options. For example, what’s the negative outcome of sending a thank-you note? At worst, it gets ignored. What’s the negative outcome of not sending one? Appearing rude and not getting the job. Employers, recruiters and interviewers are all people too, and they appreciate common courtesy. A little gratitude and self-marketing can go a long way. Have more questions about interview follow-up or other job search advice you want to brush up on? Send us your question to #AskCB! The Expat Career And Lifestyle Podcast Episode 7: Interview with Margaret Buj. How to create an effective CV, get noticed on LinkedIn and prepare for the job interview so you can land your dream job before the end of the year!